Every summer I find myself gravitating towards a particular cocktail. 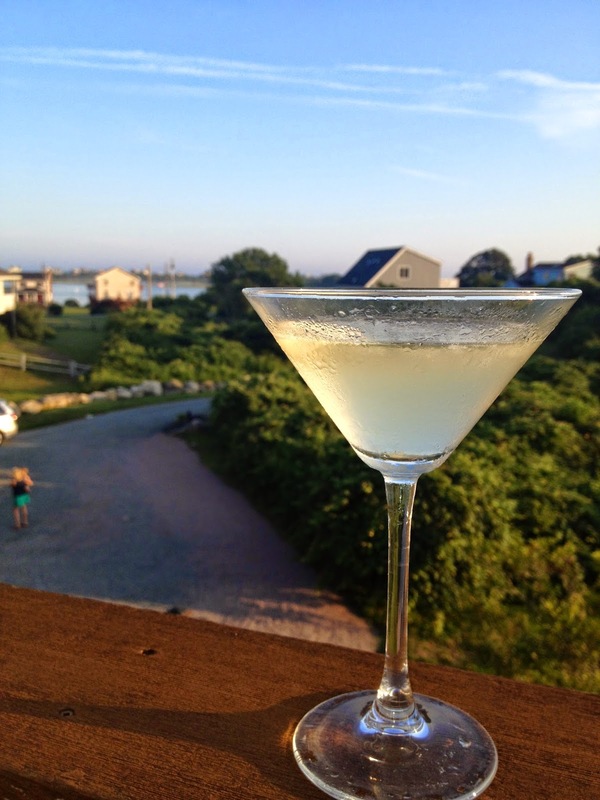 A few weeks ago, while at a restaurant in Asbury Park, NJ I ordered a Pear martini and loved it so much I had to recreate it at home. Last week while on vacation I indulged and allowed myself to drink one every night. It doesn't taste too strong but can pack a punch so 1 is enough! To make this delicious drink simply mix together the below ingredients in a shaker over ice and pour into your favorite martini glass.